‘All designed to move Scottish publishers into the international arena,’ Publishing Scotland’s program includes fellowships, translation support, travel aid, and a 2017 catalog. Scotland’s trade-industry service organization Publishing Scotland is stressing international outreach in some of its spring activities this year. 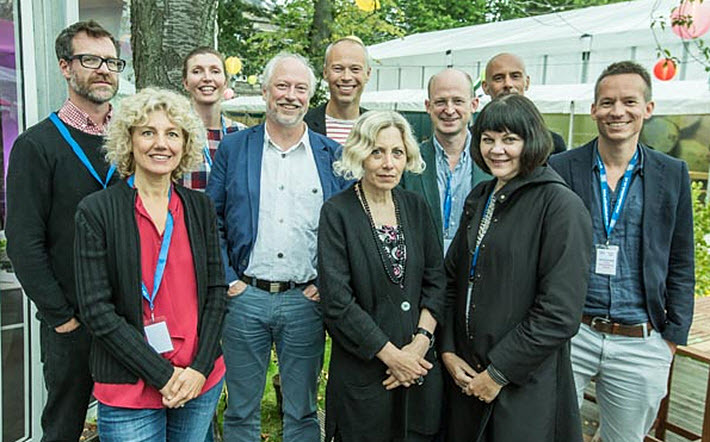 Initiatives include the International Publishing Fellowship, now in its third year, which has announced 10 fellows to visit Scotland between August 21 and 26. 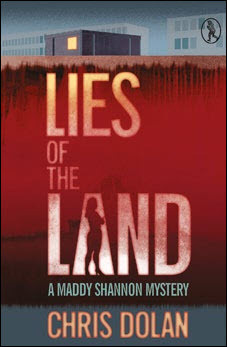 They include publishing professionals from Germany, the United States, Australia, Finland, Canada, Poland, and Argentina, and they’ll be meeting with publishers, agents, and writers in Edinburgh, Glasgow, and Inverness. The New Books Scotland Spring/Summer 2017 catalog, devised to “showcase the energy and dynamism of the current” Scottish book market. In a press statement, the chief of Publishing Scotland, Marion Sinclair, is quoted, saying, “It’s more important than ever to be outward-facing and open to the world. The Go See Fund mentioned by Sinclair supported three Scottish publishers in being at Bologna Children’s Book Fair this year. One of the program’s fellows last year, Stephen Morrison, publisher and vice president of Picador USA, is quoted in press materials, describing the program as, “one that I think will become one of the most sought-after invitations for people from around the world working in publishing. 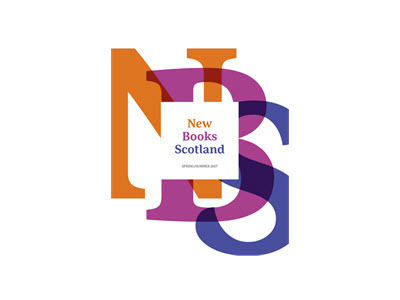 The New Books Scotland catalog is created in partnership with a sister agency, Creative Scotland, and highlights new books and authors for the first half of the year. Aly Barr, acting head of literature in the languages and publishing division with Creative Scotland, is quoted in media materials, saying, “Following on from the recommendations in 2015’s literature sector review, Publishing Scotland’s program is an ambitious and outward-looking series of initiatives based on strong partnerships. 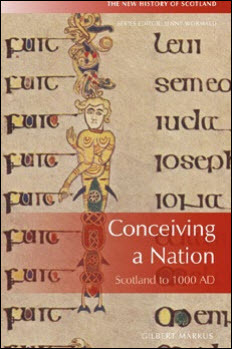 The newly released New Books Scotland catalog is available in PDF here.